My name is Katrin, also known as ‘Mummy’ to two gorgeous little girls, (one born Aug 2014, the other Jan 2017). I moved to Norwich with my husband 9 years ago and we started to get to know the city as young, carefree professionals. Then our first little girl came along and BAM! We suddenly needed to know where the dropped kerbs were, where the lifts were in shops, the places that had changing facilities, and where served the b est (all important life-blood of a new Mum)…cake. We had to re-learn the city in a new way! Plus there was the inevitable minefield of classes to choose from, family events, places around Norfolk to visit. Mind. Blown. There began my Norwich education from a family perspective. 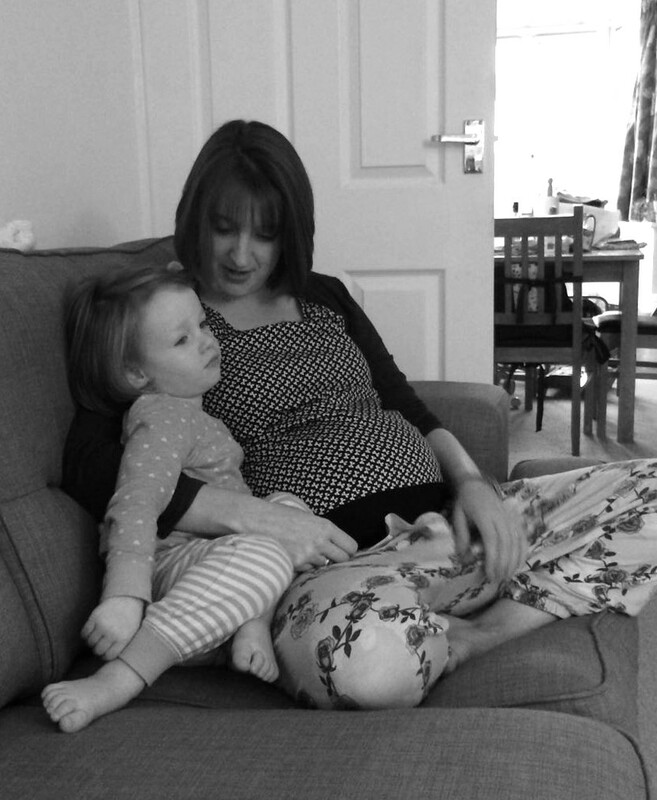 I started to make a few Mummy friends by doing antenatal classes and the more I spoke to other parents, the more it became clear that we all wanted the same things: up-to-date information of what’s on locally, recommendations from local parents, healthcare information and most of all, friends. People who are going through the same things as we are. 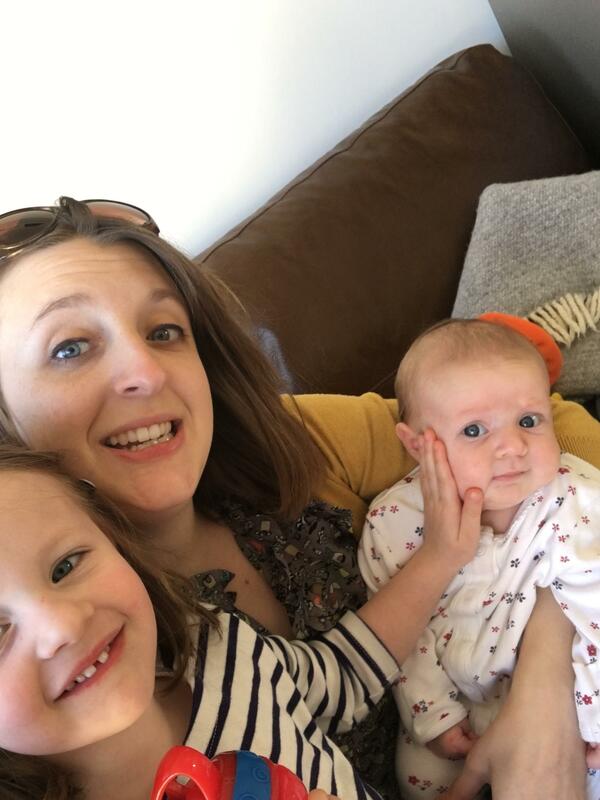 So, after nearly 3 years of being frustrated at having to search for all of this information in so many different places, I started Norwich Mumbler to remedy this and to help build a parenting community for the city. Something that I LOVE doing! So a big WELCOME to you, whether you are a mum, dad, parent, carer, grandparent, aunt, uncle, or even just visiting our beautiful city with your family…all are welcome! Don’t forget there is the Norwich Mumbler Chat Group, on Facebook, designed to be a social hub for parents and the chat forum for the website. If you haven’t already, please come and join our growing community – all new members are very welcome! You can also like the Norwich Mumbler News Page, also on Facebook, for all the latest updates. Norwich Mumbler is my job and I am one of the lucky few who gets to make a living doing what I love. Whilst I would never charge people for using my site, companies do pay me to advertise and to promote them on this website and social media, and I make no secret of that. It is very similar to how traditional advertising works, like in a magazine or local newspaper or radio. I closely vet the companies and service providers who approach me and I regularly turn down all sorts of things because I don’t like the company, the product, or don’t agree with the brand’s ethos, or don’t think it’s relevant to my Mumbler audience. Whenever I do talk about a brand or a product, it’s because I genuinely like it and think that Norwich Mumblers might too. I’m always honest and I won’t recommend someone or something if they are secretly a bit pants- even if I do get a freebie out of it!